JS Fitness is introducing all new 3, 6, and 12 month Holistic Nutrition Lifestyle Plans. 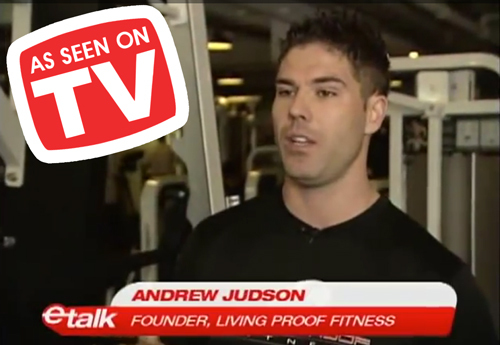 In keeping up with the latest nutrition research we are welcoming aboard Andrew Judson, Holistic Nutritionist to our team. 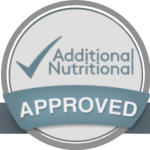 Our Holistic Nutrition Plans work according to your BODY TYPE and NUTRIENT TIMING, which is carefully matched to your individual schedule for working out, sleep patterns, stress levels and more. Your plan will be designed to balance this while fuelling you up and replenishing you to reach new levels of your personal fitness. Phase 1 comes with a list of groceries, and a timed schedule for meals and snacks (there’s always an alternate choice!). The foods are selected based on what works best for your body type and your optimal digestive patterns. We limit certain foods, but don’t eliminate them, this is not a diet. We will let you know the best time to cheat! When each phase/month is up, our Nutritionist takes (or has you send) your measurements/weight/pics, provide feedback, make necessary changes to your schedule and ask any questions you may have at this time or any time along the way. Most individuals experience body fat loss and strength/muscle gains in the initial phase, as the body responds well to this healthy change, and loves the influx of nutrients. At the end of the 3,6, or 12 month period, you will have learned what works best with your body type and you will form new long lasting lifestyle habits.